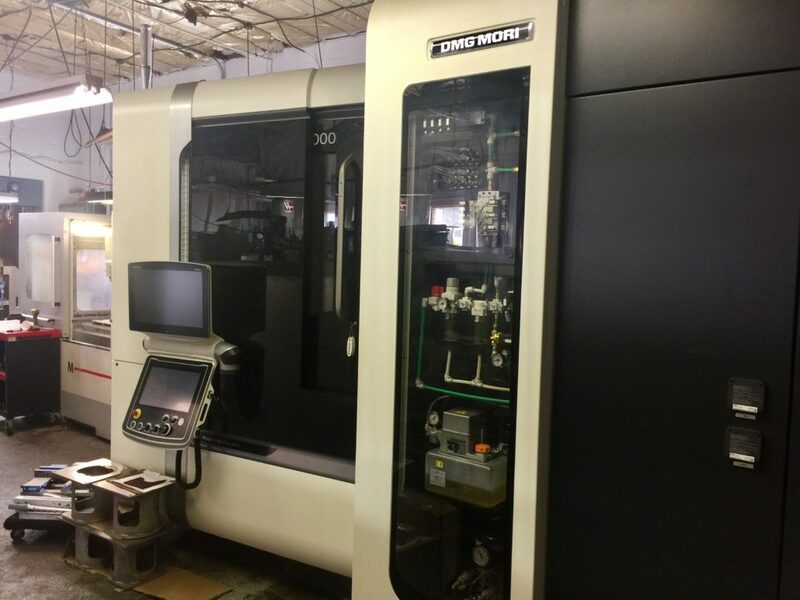 Eclipse Manufacturing, LLC has in house CNC milling, turning, thread tooling and welding capabilities. We are fully equipped with a variety of CNC and Conventional machines to handle almost any job. Please take a look at our equipment list below. If you have a requirement that you don’t think is covered here, don’t hesitate to call.